In the U.S., the group is active in the residential and income producing sectors. 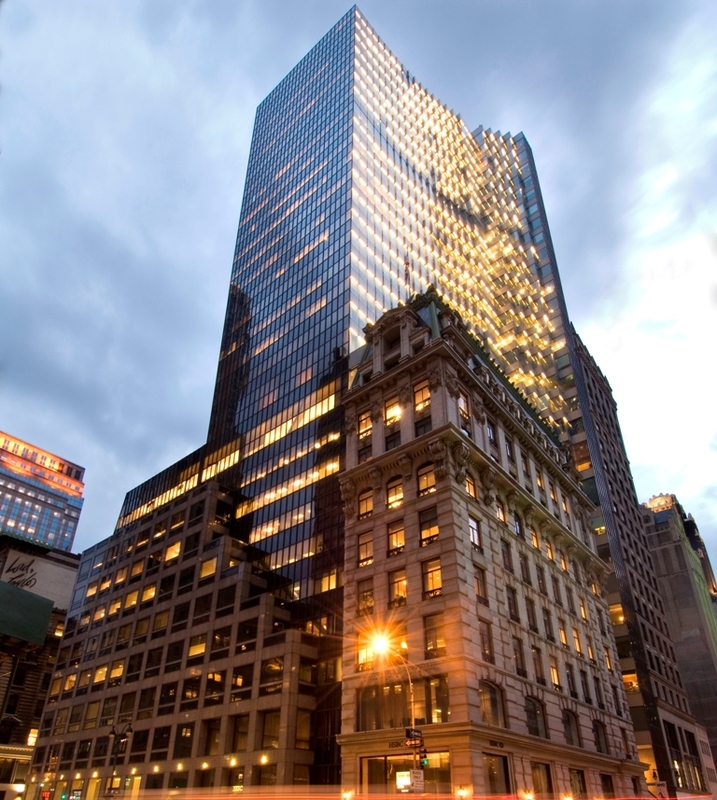 The most noteworthy of which is the HSBC Tower on New-York’s Fifth Avenue, with a built area of about 80,000 sq.m. Additionally, the company, together with IDB, has a project in Las Vegas with an area of about 62,000 sq.m, Tivoli..